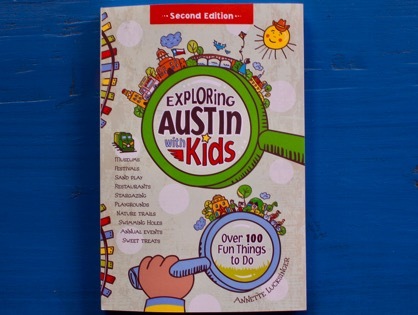 Exploring Austin with Kids News - Second Edition Is Hitting the Press! Second Edition Is Hitting the Press! Named the country’s fastest growing city, Austin keeps changing. 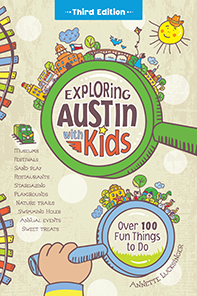 While a few favorite places have closed their doors since the first edition of Exploring Austin with Kids, a slew of new places have popped up all over the city. So it seemed time for an update. Look for the book and app the last week of May - just in time for summer adventures!